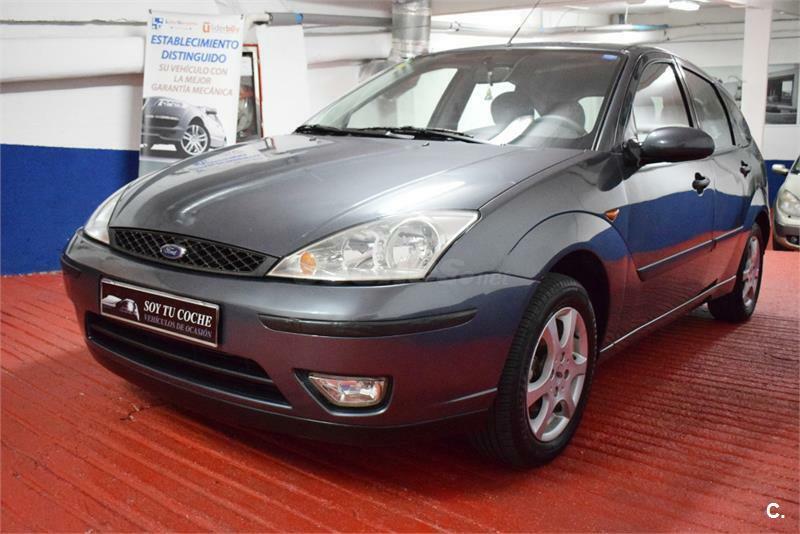 FORD Focus 1.8 TDCi Ghia 100CV Wagon 5p. 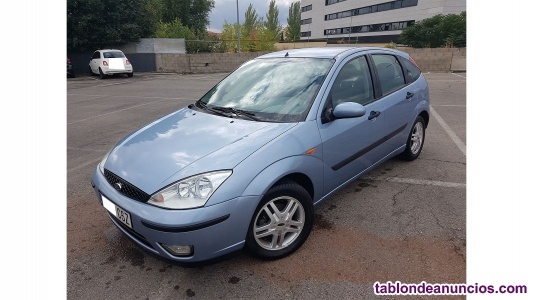 FORD Focus 1.8 TDCi Trend 3p. 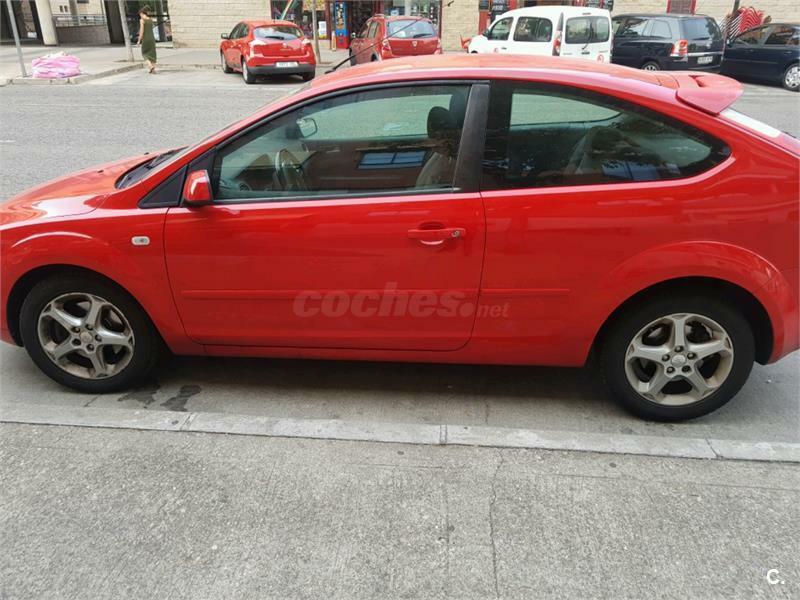 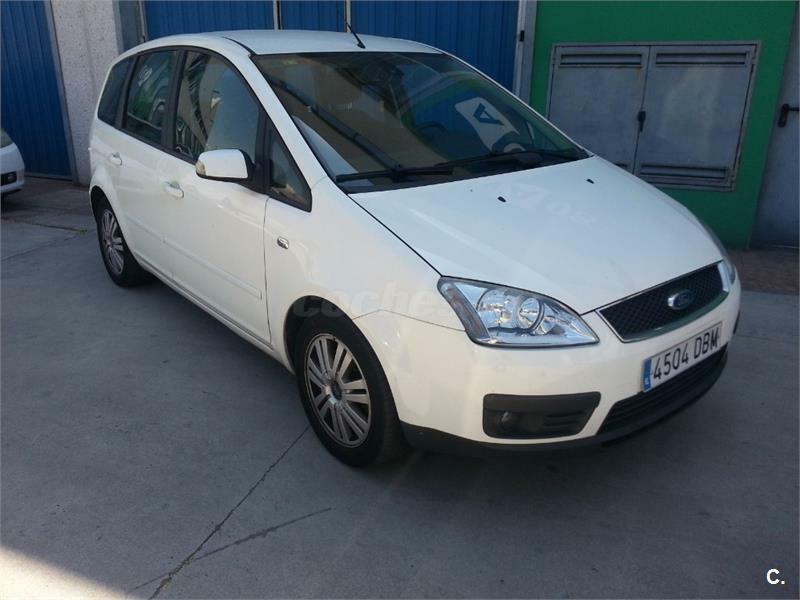 FORD Focus 1.8 TDCi Trend 100CV 5p. 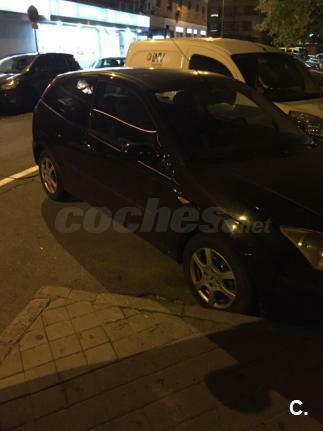 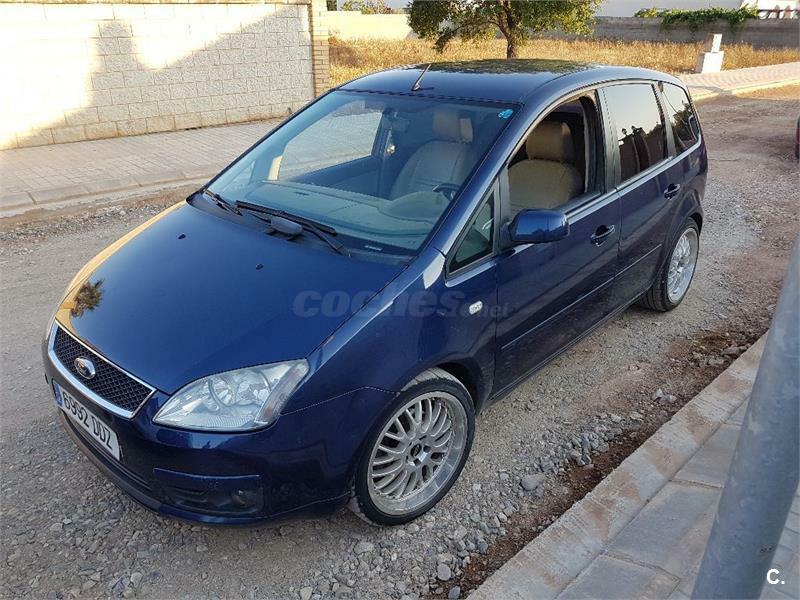 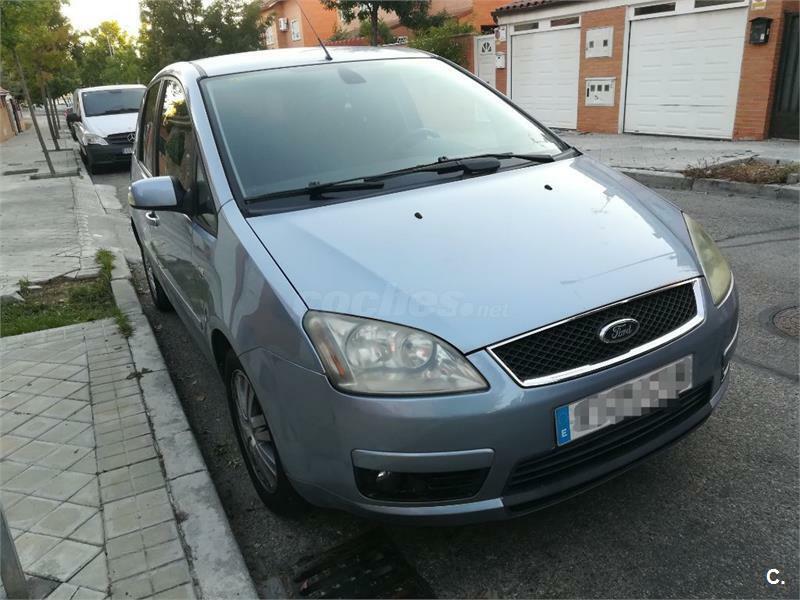 FORD Focus CMAX 2.0 TDCi Ghia 5p. 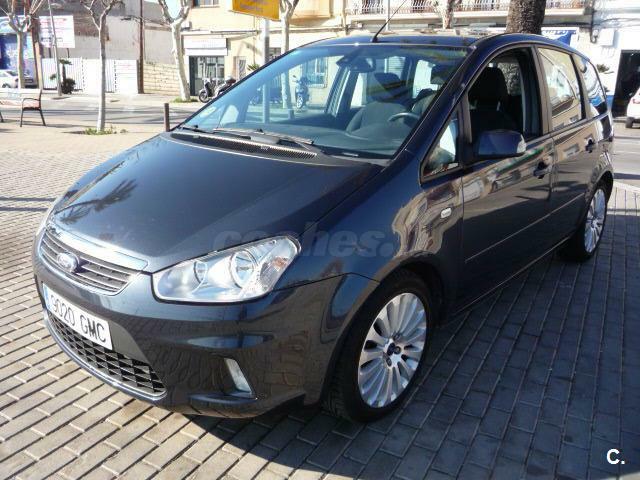 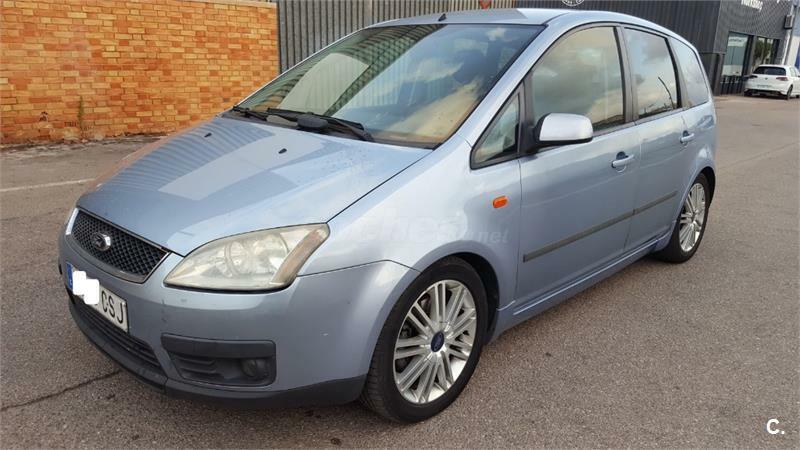 FORD Focus C-MAX 1.6 TDCi Trend 5p. 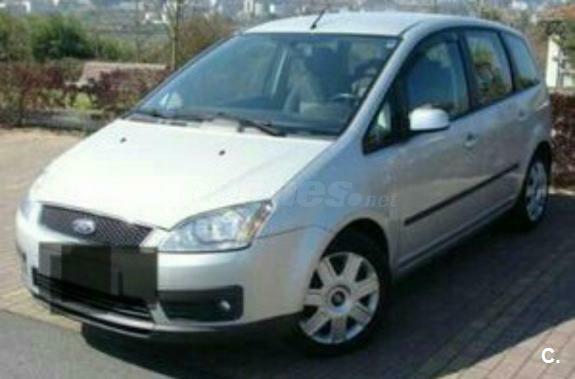 FORD Focus CMAX 2.0 TDCi Trend 5p. 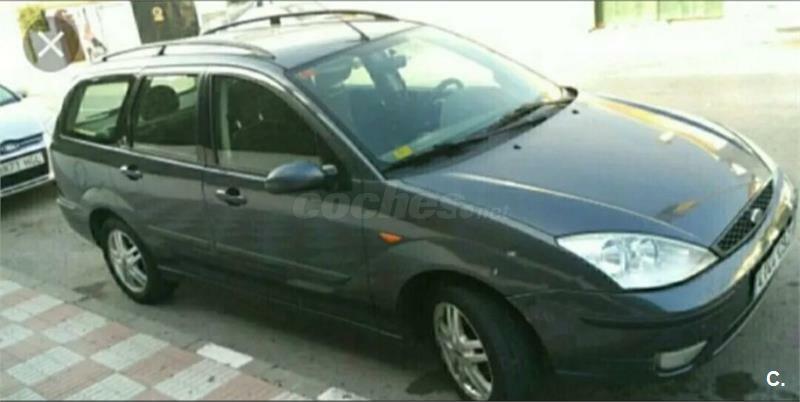 FORD Focus 1.6 TDCi Sport 3p.